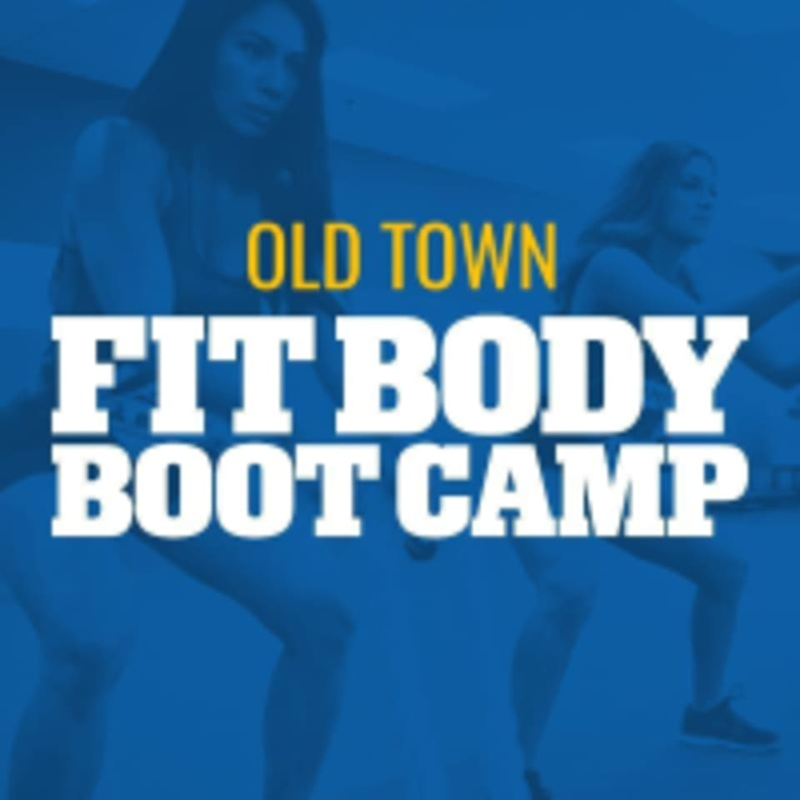 Welcome to Old Town Fit Body Boot Camp! They offer a total body workout using a combination of strength and cardio through high intensity interval training sessions. Each day is a little different so come prepared to work hard and have fun! Please bring clean gym shoes that are not worn outside, a water bottle, and a sweat towel with you to every class!